Located on Level 5 of the newly refurbished Astral Tower, the exquisitely appointed lounge, boardroom and bar – sets a new standard for local and international business and leisure travellers. The Executive Lounge combines contemporary and lavish interiors, award-winning culinary delights and five-star personalised service providing the ultimate location for executives to meet, work and relax. 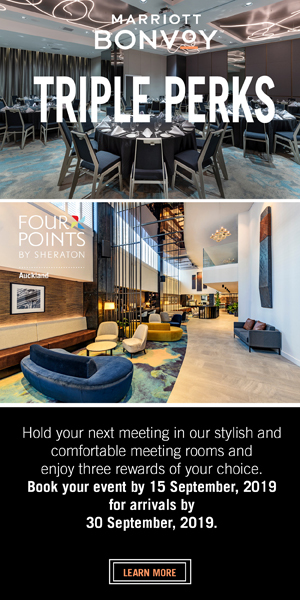 Guests of Astral Tower and Residences and The Darling can upgrade their accommodation package to include access to The Executive Lounge from $75 per person, while visitors are welcome from $55 per person/per day. Continental breakfast from 06:30am to 10:00am.